Among the top Android smartphone makers in the world, it appears that only ASUS is the one that has not adopted the 18:9 aspect ratio display trend on its smartphone offerings yet. Even the latest and current ZenFone 4 line still do not have this. But that is about to change with the official announcement of the ASUS Pegasus 4S in China recently. 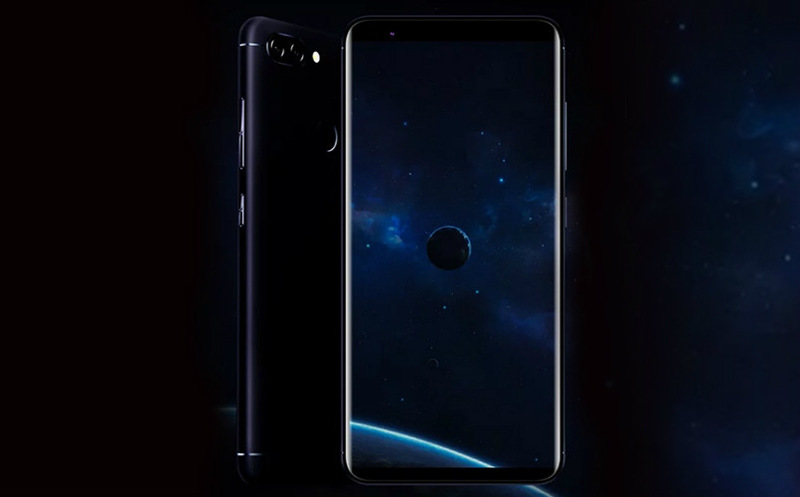 GizmoChina website reported that ASUS silently unveiled the Pegasus 4S in China bearing full metal body, dual rear camera set up and most of all its main highlight, the 5.7-inch HD+ Full View display with 18:9 aspect ratio. Based on the promotional images shared by the tech blog, the ASUS Pegasus 4S sports looks similar to the current ZenFone 4 Max for its back panel and the front panel is reminiscent of Galaxy S8's Infinity Display due to its nearly bezel-less screen and 2.5D curved glass design. The ASUS Pegasus 4S will be released in two configurations. One is 3GB RAM + 32GB storage variant, and another in 4GB RAM + 64GB option. Both are powered by an octa-core MediaTek processor. Just like the current ZenFone 4 lineup, the Pegasus 4S is also equipped with two cameras on the its back - 16MP + 8MP with autofocus and LED flash. For selfie purposes, users will have 8MP front facing shooter. As for the software, there will be an Android 7.0 Nougat OS with ASUS' own interface on top. And the entire device is powered up by a massive 4030mAh battery. Unfortunately, pricing and availability have not been revealed yet. Hopefully this particular unit will also reach the Philippine market soon for a very affordable asking price.